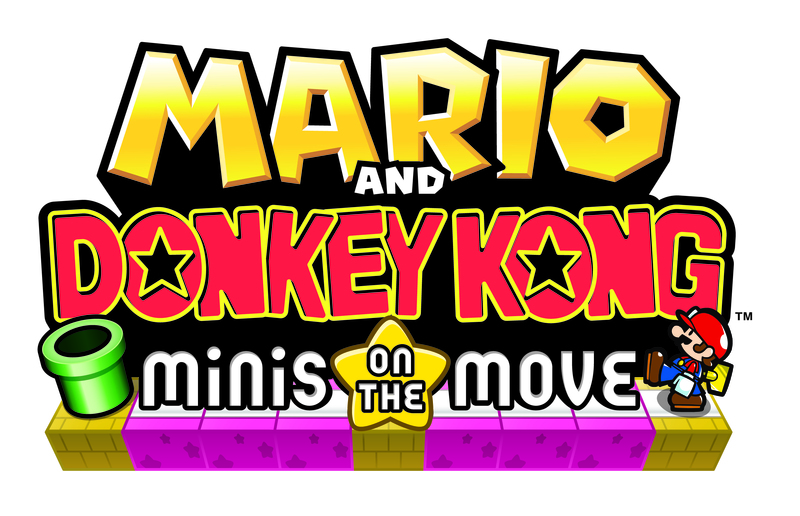 Mario has come out with a puzzle game and is sharing with Donkey Kong! How sweet! Oh, and don’t forget about Toad. He can come too. Place the blocks on the bottom of the screen so that Mario and Donkey Kong can successfully cross to the goal on the other side. Collect tokens and coins along the way. There are four modes with over 180 different strategies. Also, create your own stages and challenge other players to beat them or try another player’s stage from across the world. The game can be purchased in the Nintendo eShop and will be available May 9th which is coming soon so keep an eye out next week!